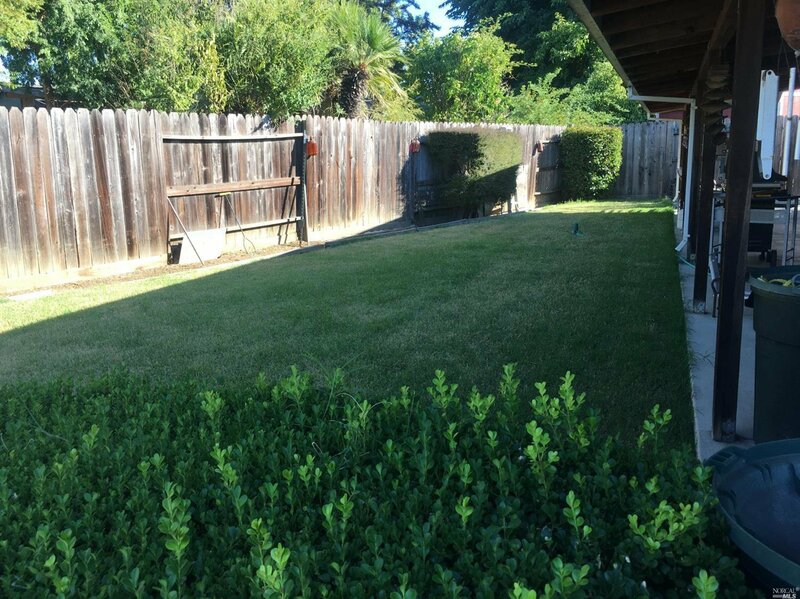 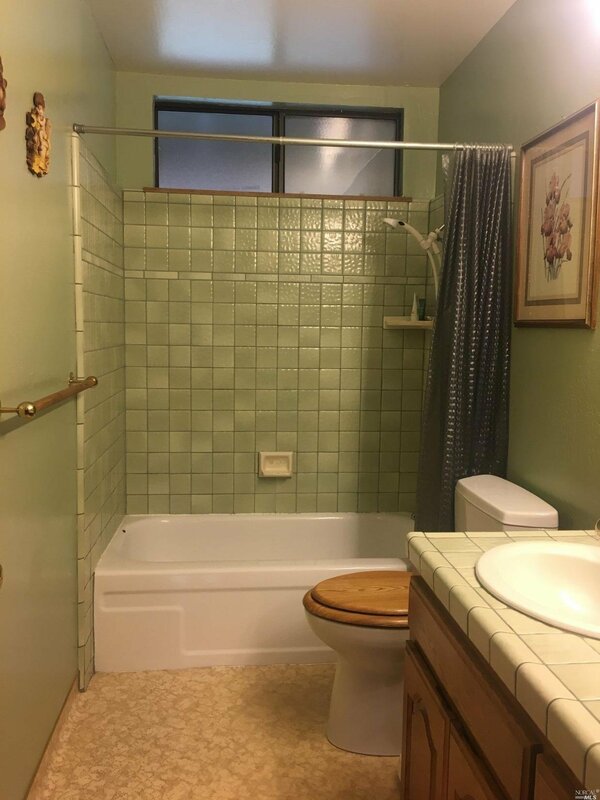 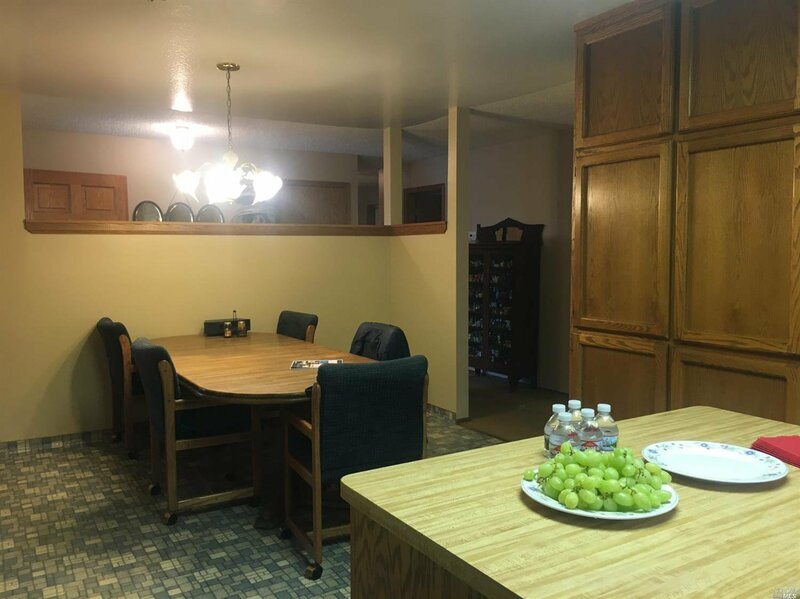 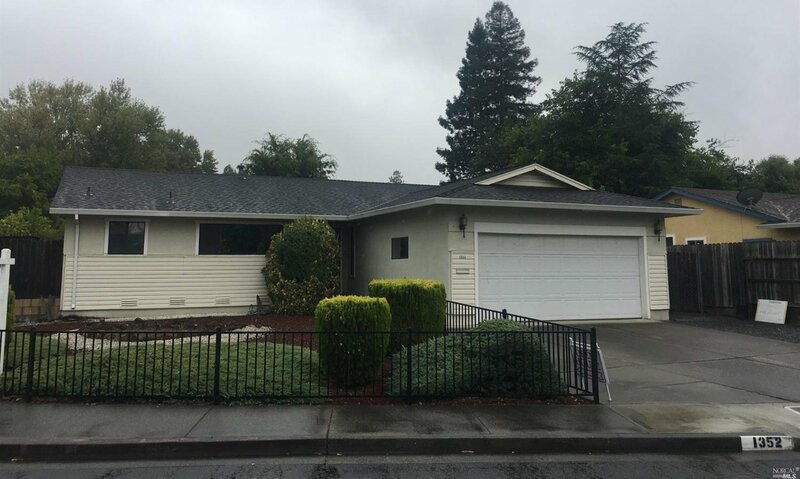 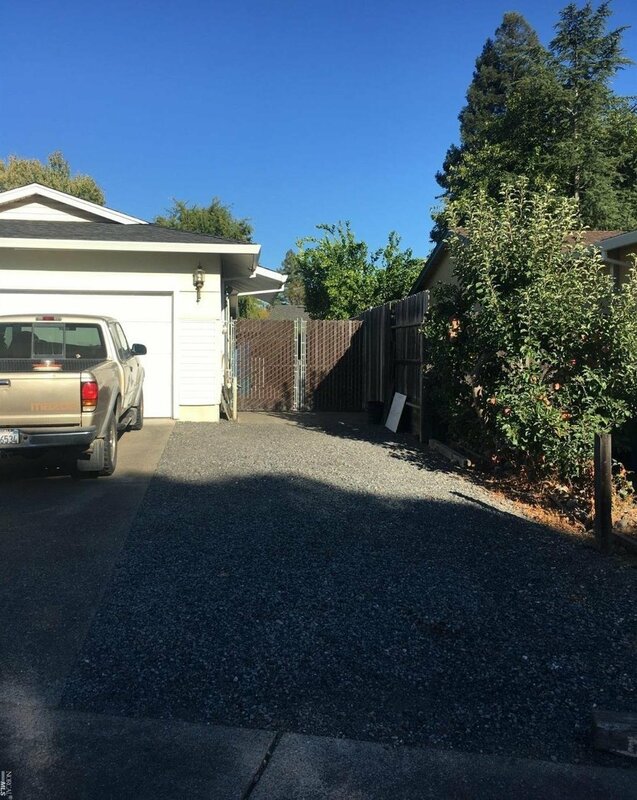 Fabulous corner lot four bedroom ranch style home in Healdsburg. 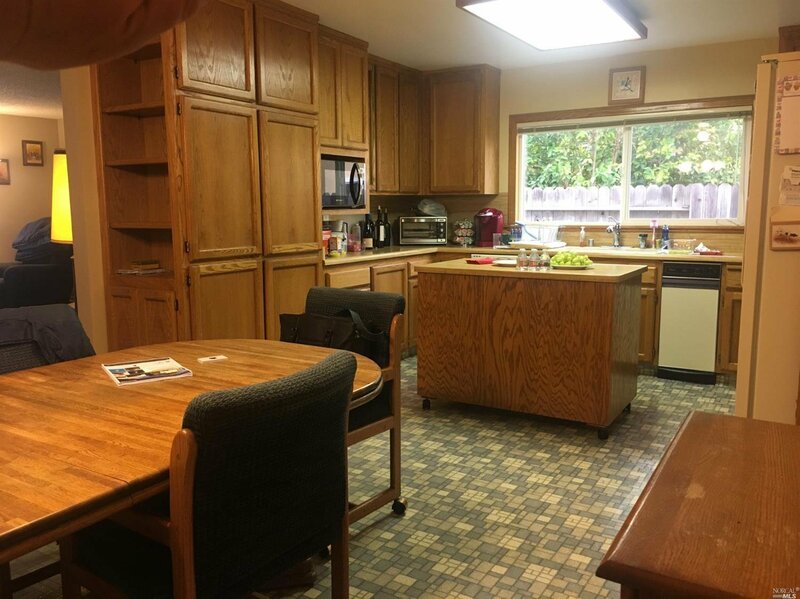 Large living space open to kitchen and dining area. 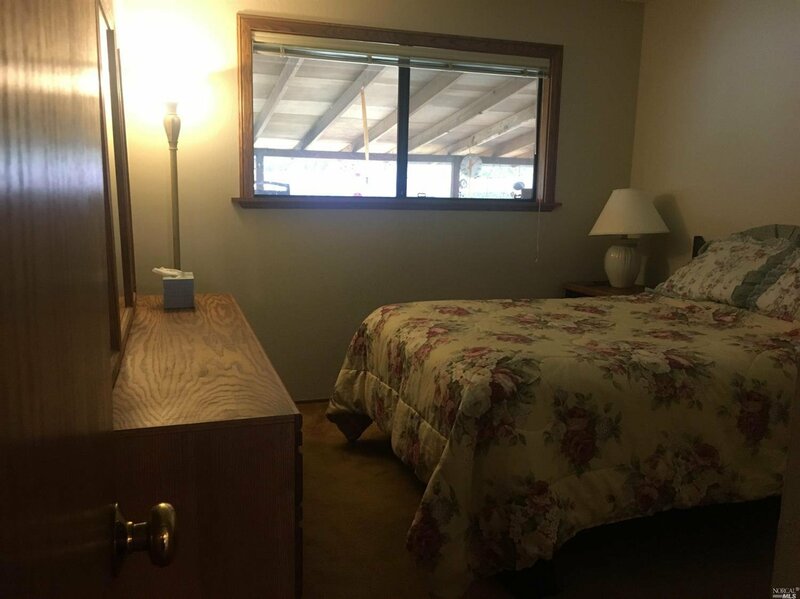 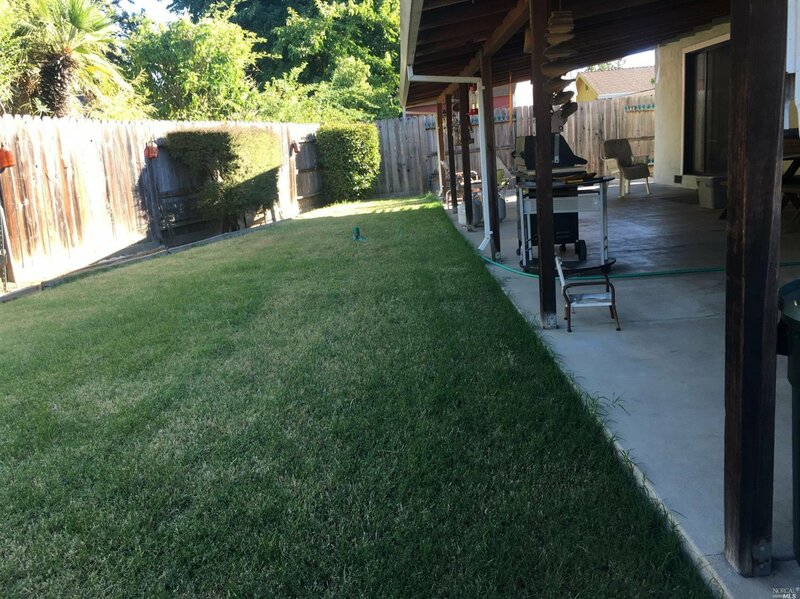 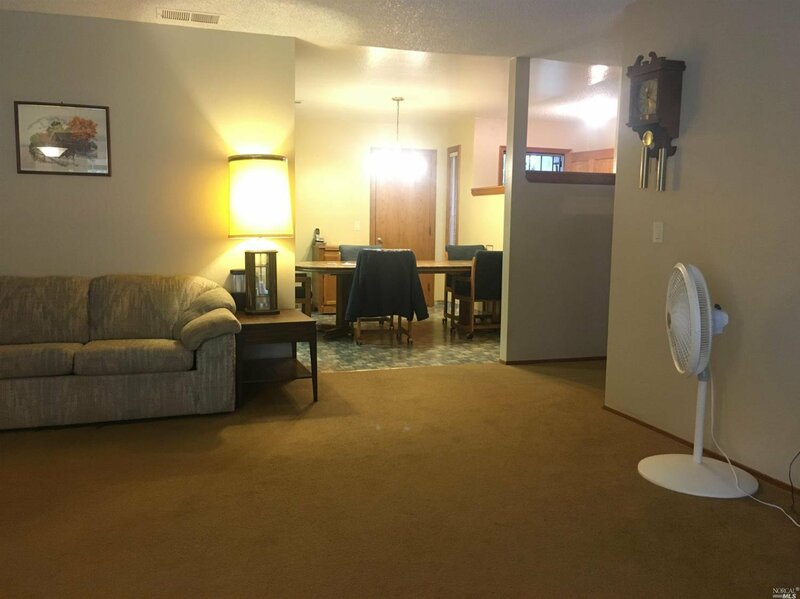 Oversized covered concrete patio in backyard and plenty of room for gardening and enjoying the large lawn area.